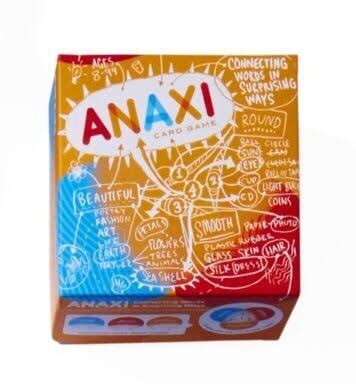 – Anaxi: The word game Anaxi requires serious creativity. Players race to write down things that share the qualities of at least two out of three adjectives. “There were lots of laughs over what we came up with,” one mom said. Ages 8 and up, $22. 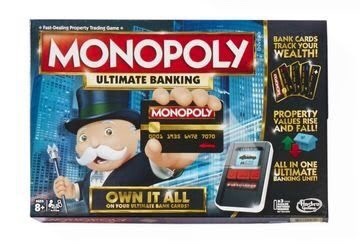 – Monopoly Ultimate Banking: Wheelers and dealers will love the upgrades to this Monopoly classic: A battery-powered banking unit scans property and credit cards, transfers money, and keeps track of your wealth. Because who carries cash anymore? Ages 8 and up, $25. – Silly Street: Get ready to giggle as you roar, karate chop, and fish-kiss! 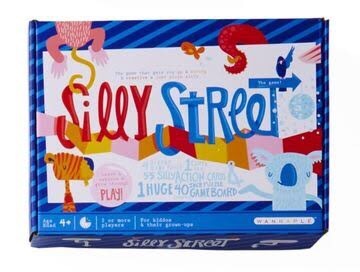 Players in Silly Street choose cards that tell them to do something silly to move down the block of this colorful ’hood. Whoever gets to the end first wins. Ages 4 and up, $25. An indoor scavenger hunt is a great way to add some excitement to rainy days, waiting in line or any time spent inside. At-home scavenger hunt. Bring some sunshine to a rainy day or a sick day with a scavenger hunt for items around the house. Get creative with things to find in different rooms or in different categories. 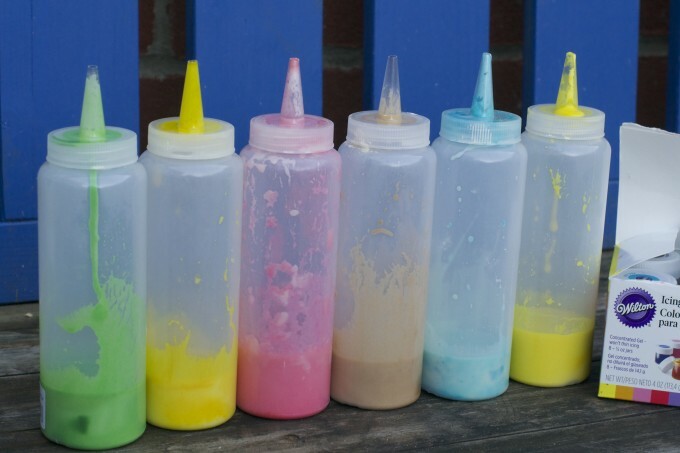 – Fizzy Paint: We had a bunch of left over Easter Egg Dye, and decided to turn put a little twist on classic science experiment! Since the kiddos especially enjoy baking soda fizzy eruptions, we decided to make some exploding paint. Have you seen our Exploding Rocket Art? It is seriously cool! This is a milder version, but still lots of fun for preschool kiddos! 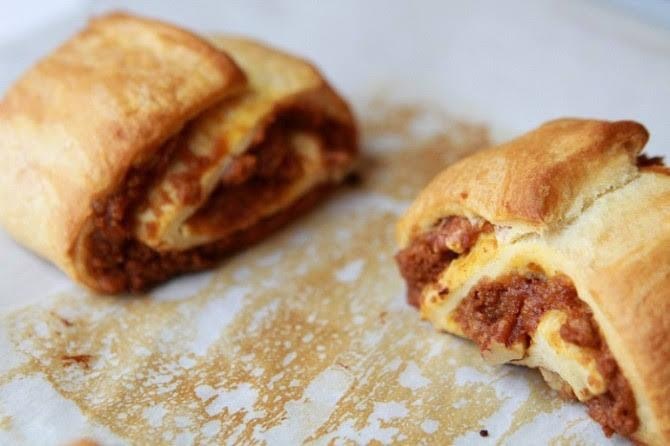 – Pumpkin Butter Pecan Gingersnap Rolls – recipe here. 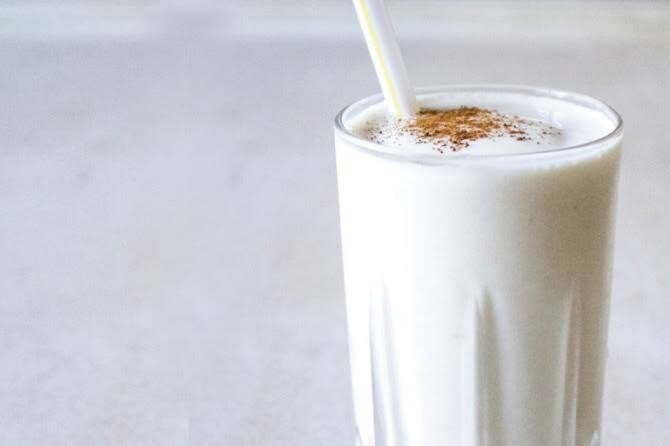 – Cake Batter Milkshake – recipe here. 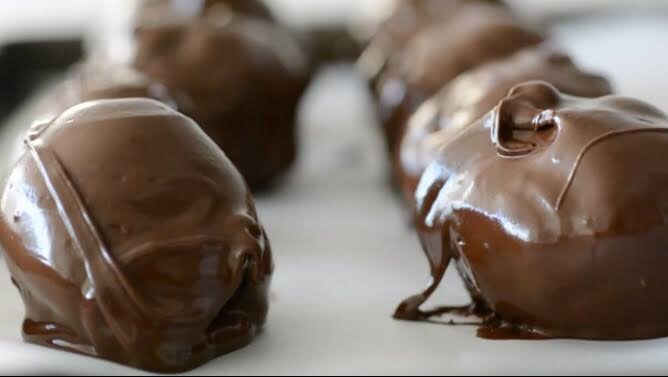 – Oreo Cheesecake Truffles – recipe here. And Voila! There you have it 4 ideas 💡 for what to do at the cottage on a rainy day.